Hi everybody, sorry for posting this under "introductions," I haven't been promoted to full member yet but I do have a question. In the past week, my two-year old Huey has had a droopy ear. As far as I can tell it doesn't seem to affect or bother him but he definitely looks funny this way. No redness, no scratching, no behavioral changes as far as I can tell. That said, it does seem like he's shiba shaking a lot more. 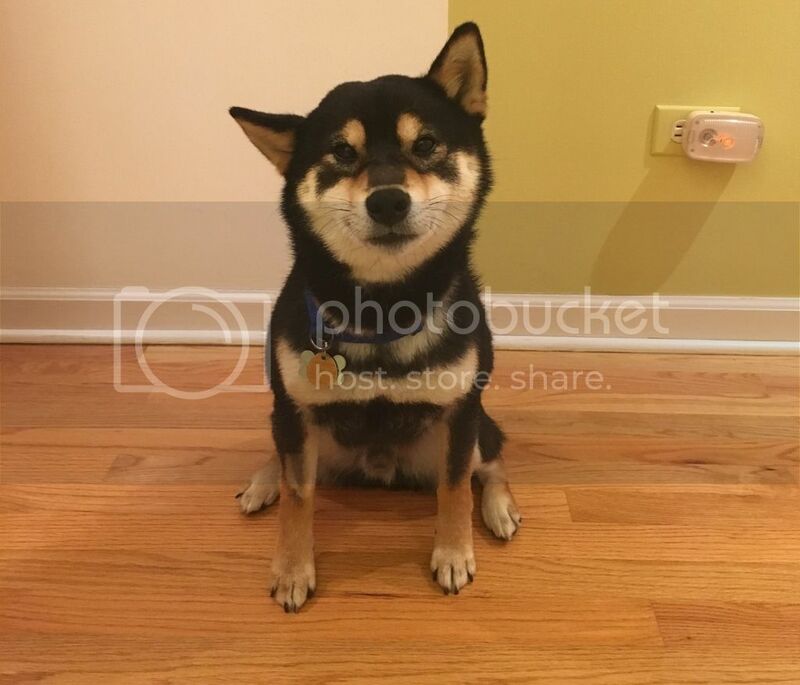 Has anybody seen this in their shiba before? Any ideas what would cause this? I’d definitely lean toward some kind of ear discomfort. Ozzy will shake a lot and hold an ear down like that if it’s bothering him. Definitely recommend visiting the vet to make sure it’s not an infection. Shibas can be really stoic when it comes to injury or illness, so a lot of the time they’ll show no sign of discomfort until the problem is severe. Probably an ear infection. Please take your pup to the vet ASAP.